Although on the revised calendar the Bulgarian Orthodox Church joined in national celebrations in Sofia today in honor of Sts. Cyril and Methodius and their literary, cultural, and spiritual legacy amongst the Bulgarian people. 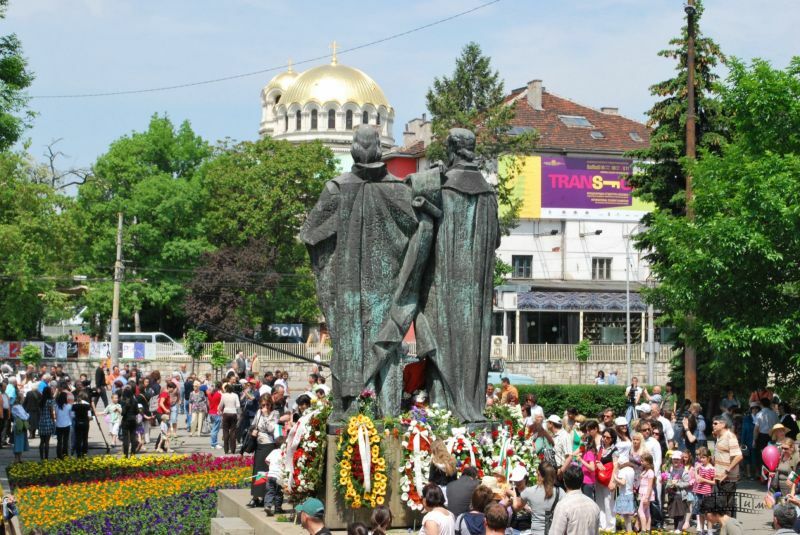 Patriarch Maxim (Minkov) of Sofia attended official celebrations at Sofia's monument to the Saints, whilst his auxiliary Bishop Ioan of Znepolska offered a prayer during the ceremonies. More (in Bulgarian) here.